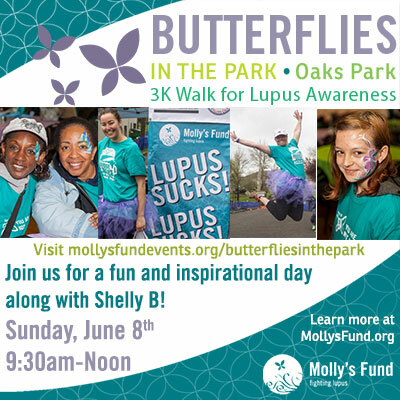 Our very own Molly McCabe, co-founder of Molly’s Fund Fighting Lupus, chatted with Shelly Brown, executive producer at Portland’s own Kink 101.9 about lupus and Butterflies in the Park , our 3K walk for lupus awareness on Sunday, June 8, 2014. 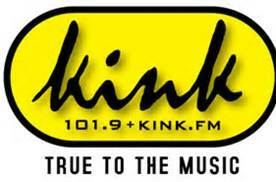 Thank you to Alpha Broadcasting, and Kink fm, for your support! A special thank you to Kristin Coleman and Shelly Brown, for your commitment and dedication to supporting the mission of Molly’s Fund Fighting Lupus. Together we can continue to bring lupus out of the shadows!